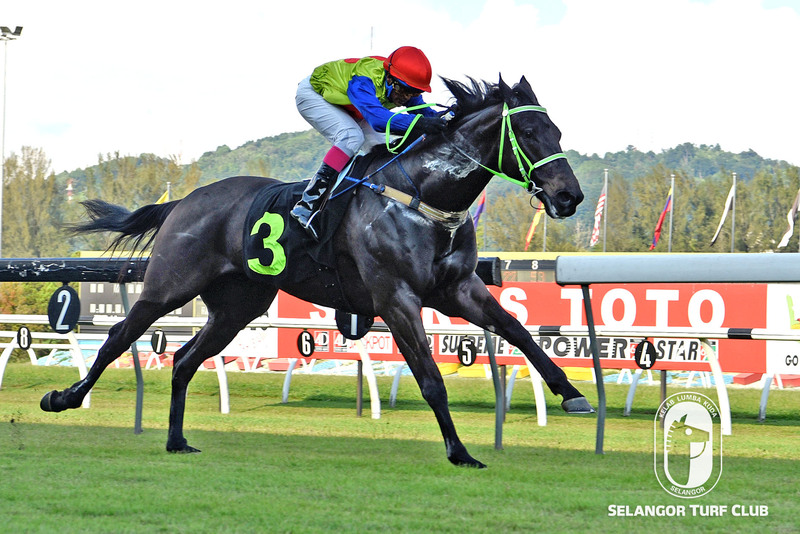 Trainer SY Lim’s We’re The World, drew attention for another victory in Race 5 at Selangor Turf Club tomorrow. On the track, the last start winner, four-year-old by Captain Sonador took it very easy with a strong canter looking a picture of fitness on the sand track. Last outing, We’re The World made a pillar to post affair beating Trumps Up in a very convincing manner last month at this course. This time Jockey M Ganeesh takes the ride on We’re The World and should give another bold showing for win no 5 from many starts. 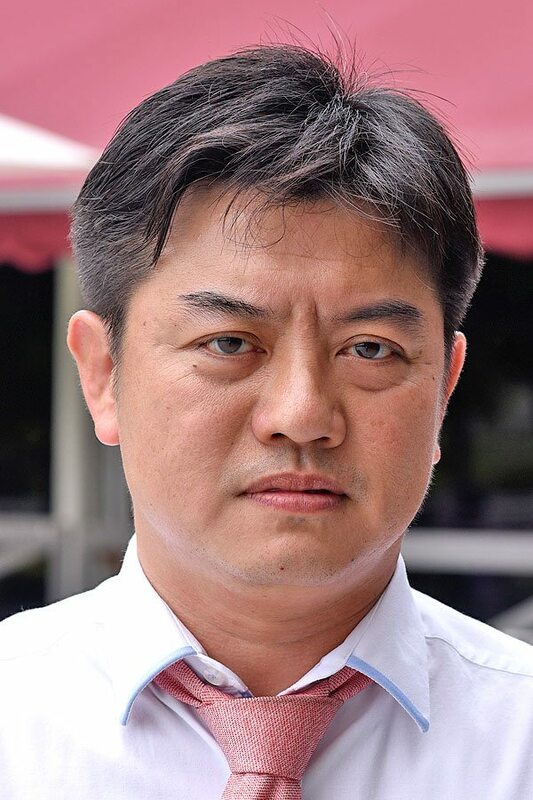 Trainer Lawson Moy’s Premium Rush should break the ice in Race 6 on Sunday. The four-year-old by Remind trotted twice on the inner sand track and then switched to grass track for an impressive gallop over the last 600m in 36.8 seconds with a track rider astride. Last outing, Premium Rush finished a game second to Tom King at this course last month. This time out, Singapore based I .Saifudin has been elected to ride Premium Rush and holds a strong chance to greet the judges this time out. RACE 2: Chairman Wind trotted on the first lap and galloped smartly over the last 600m on the grass track in 36.5 seconds. RACE 3: Super Line trotted first and strode out smartly in 35.2 seconds on the sand track. Voyager (Trainer SU Lim) trotted twice on the inner sand track and then galloped keenly over the last 600m in 38 seconds on the grass track. RACE 4: Confeat trotted on the inner sand track and then strode out fluently on the grass track over the last 600m in 38.8 seconds. RACE 7: Good Intentions trotted two rounds and then sprinted stylishly in 39.4 seconds over the last 600m on the grass track. RACE 9: Arc Cara(M Ganeesh) trotted and then reeled off a good turn of speed in 35.5 seconds on the grass track. The going was good: Workouts were done on the sand and grass track.